Our app is a comprehensive Shopping and Visitor Directory for Canmore. 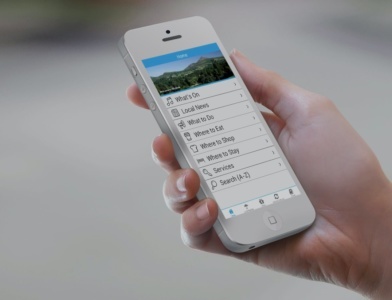 Whether you are local or a welcome visitor to Canmore this free app will show you everything to see and do in Canmore. Download this free app today and enjoy all that Canmore has to offer!